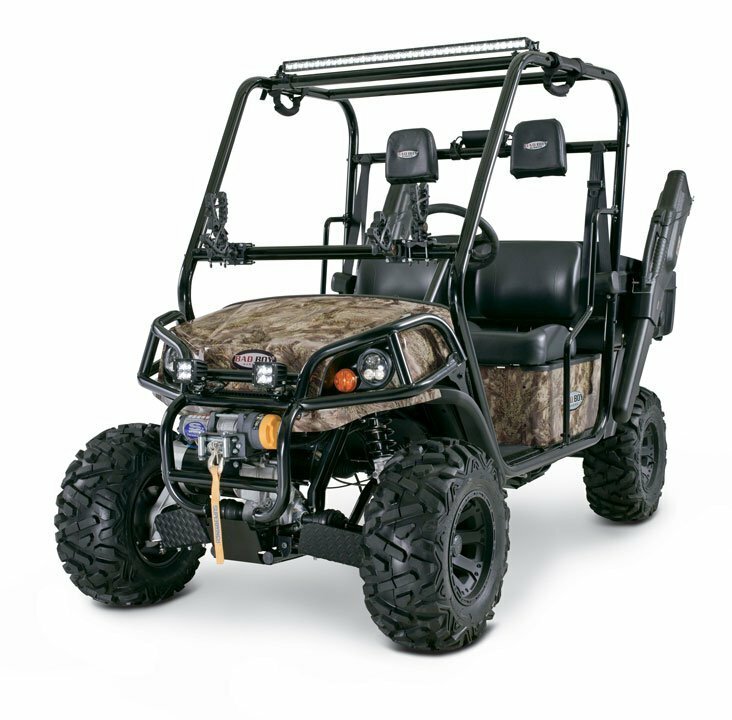 With dual independent drivetrains, the Bad Boy Buggies Ambush® iS gives you the range of gas and the silence of electric when you need it most. And with the ability to recharge batteries on the fly, no adventure is out of range. Max Load (including passengers) 900 lb. Ground Clearance (at differential) 7"